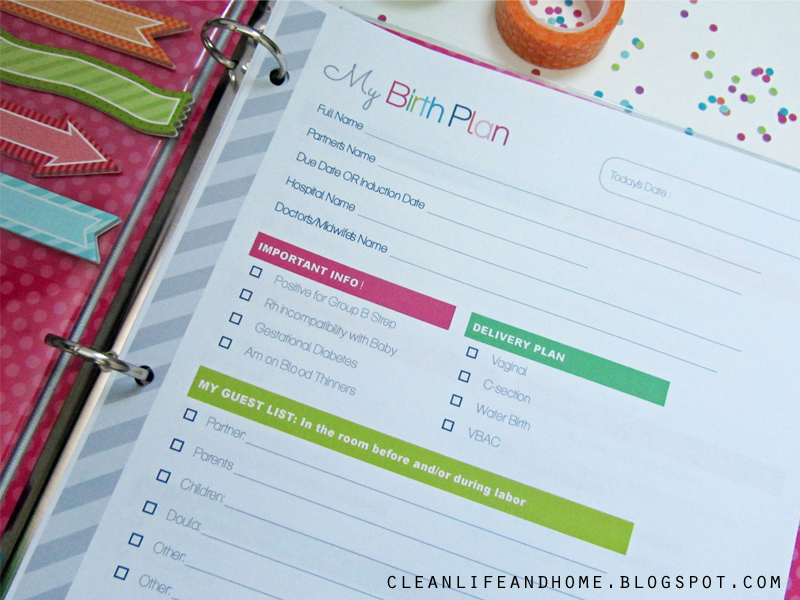 Clean Life and Home: The Ultimate Pregnancy Planner: Revised & Updated! 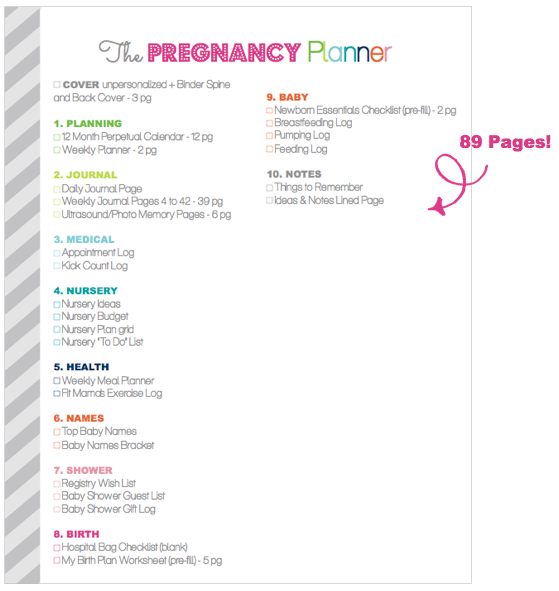 The Ultimate Pregnancy Planner: Revised & Updated! 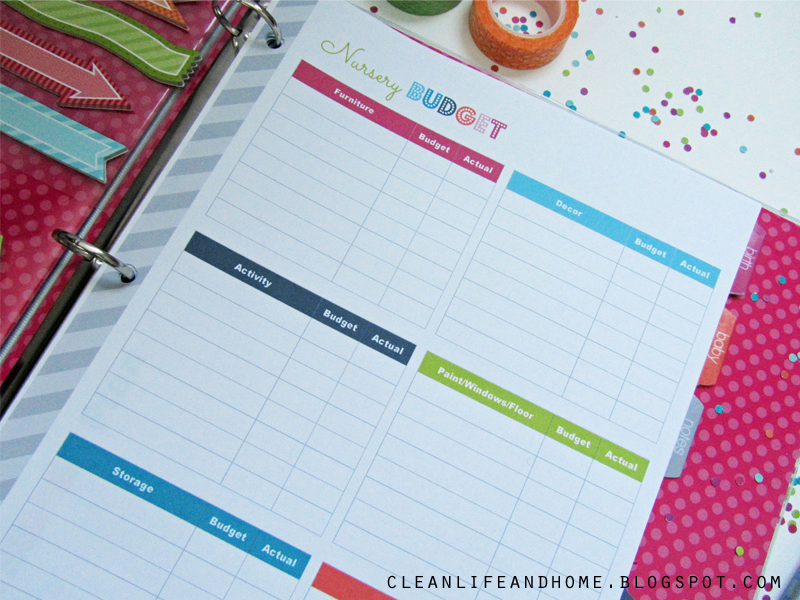 I've redesigned, expanded and updated my printable pregnancy planner! 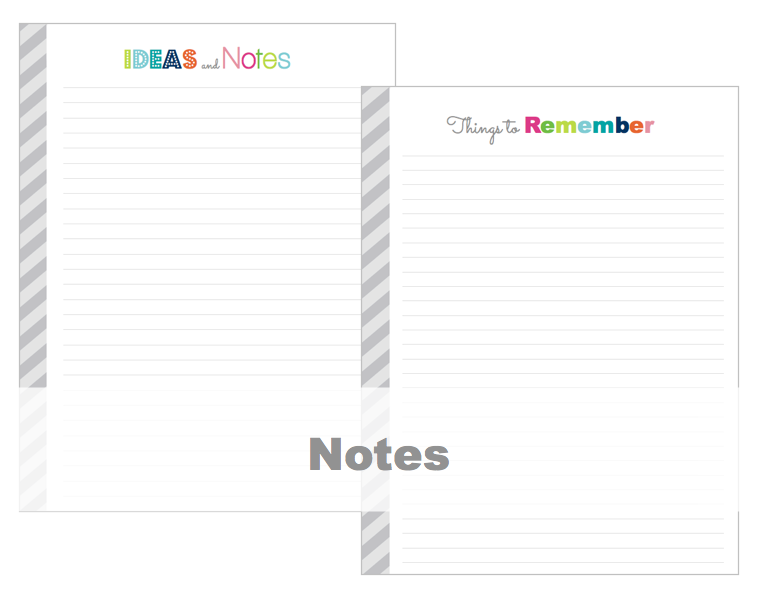 The new package includes journal pages, pre-filled checklists and much more! Read below for more details, screen shots and photos! 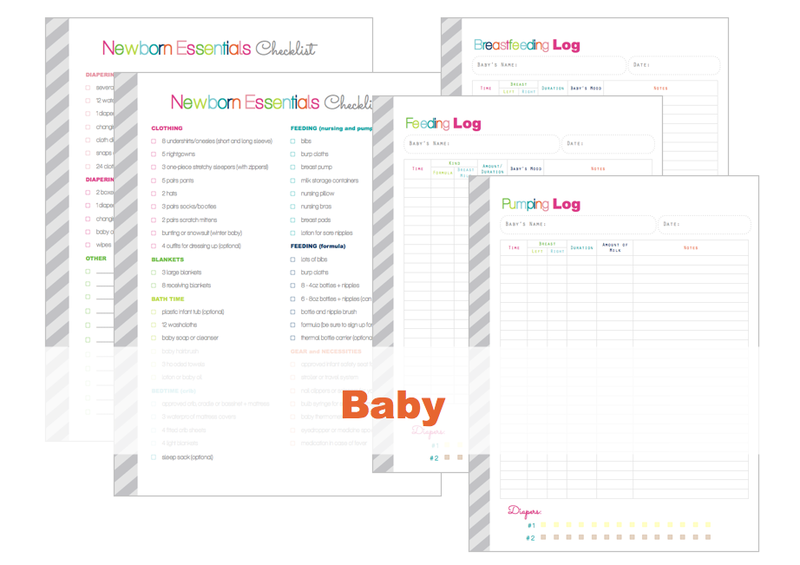 I designed this planner to include everything an expectant mother needs to plan her pregnancy! Take a look at the index! 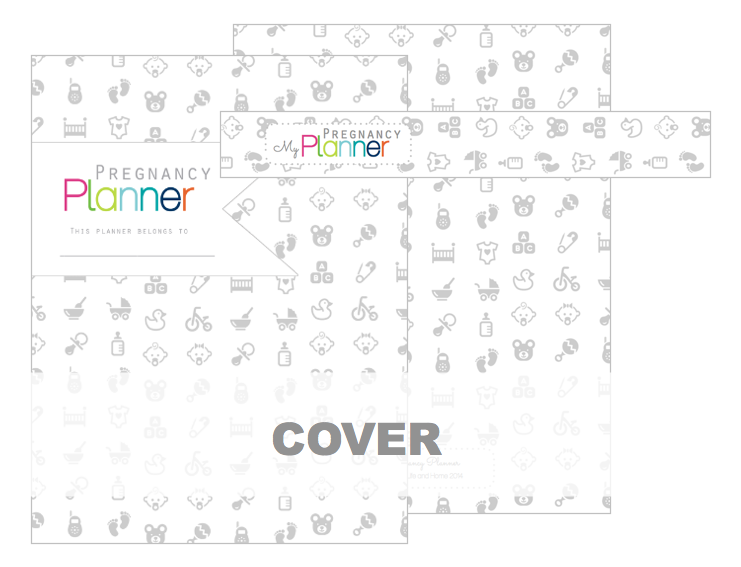 A fun, baby-themed cover set is included with the planner package. A matching binder spine and back cover are included! 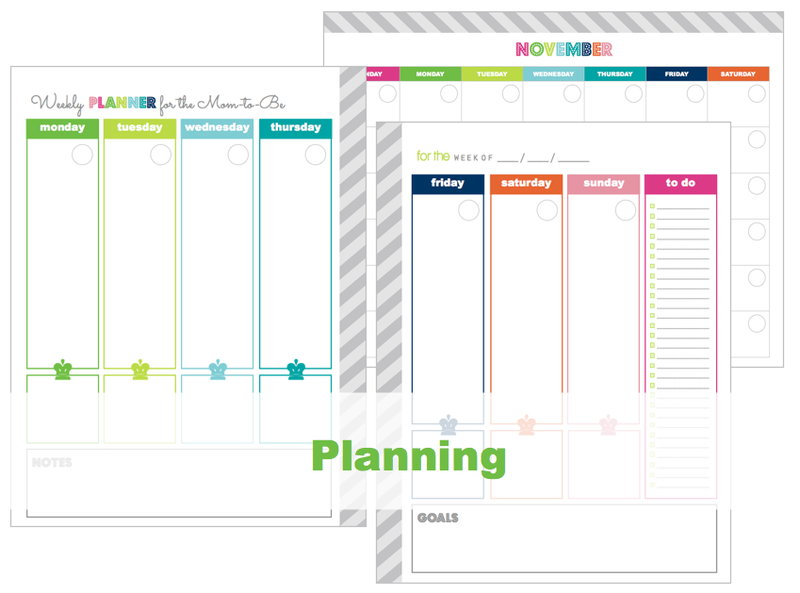 The planning section includes a 12 month perpetual calendar and a 2 page spread weekly planner for the mom-to-be! 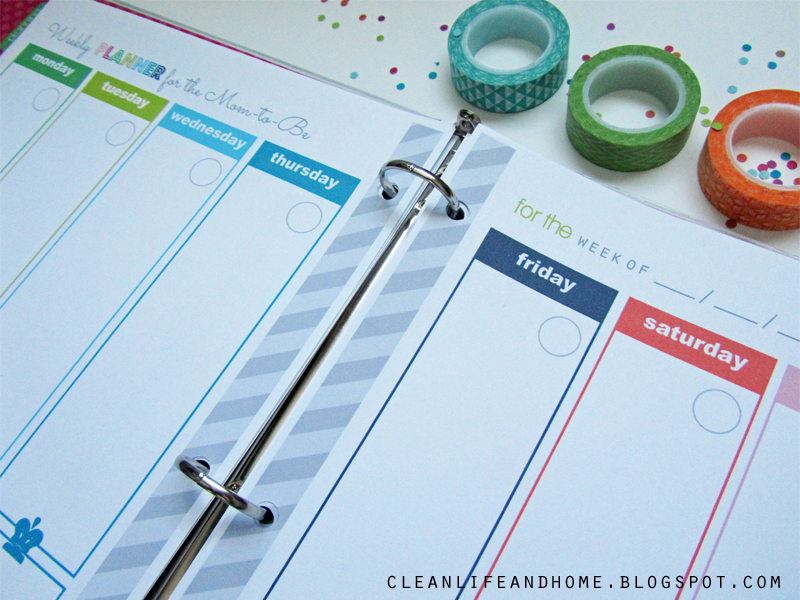 The weekly planner includes space for meal planning, notes, goals and to do list! The Journal section includes plenty of pages to write down all your feelings and special memories. 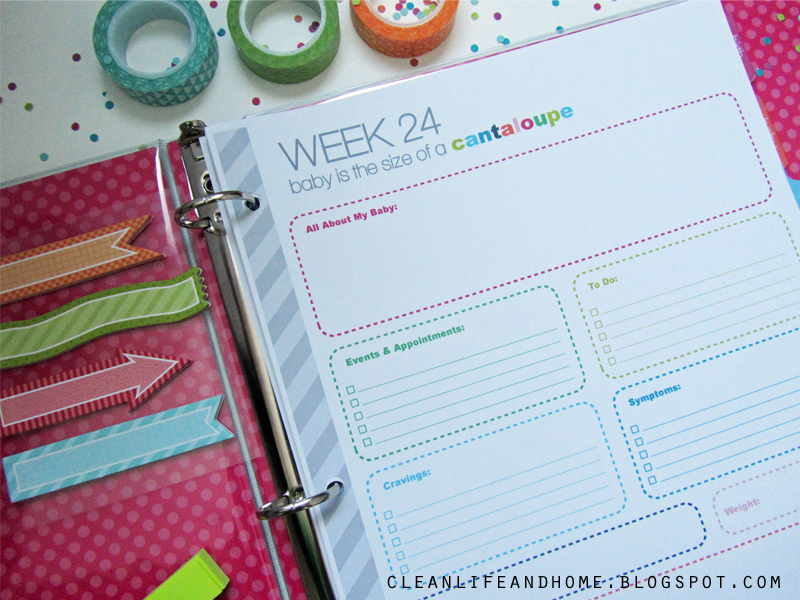 There is a daily journal page for those who prefer to keep track of each day and there are weekly journal pages as well! The weekly journal pages include the pregnancy week and fruit or veggie size comparison. Plenty of space to write and checklists! 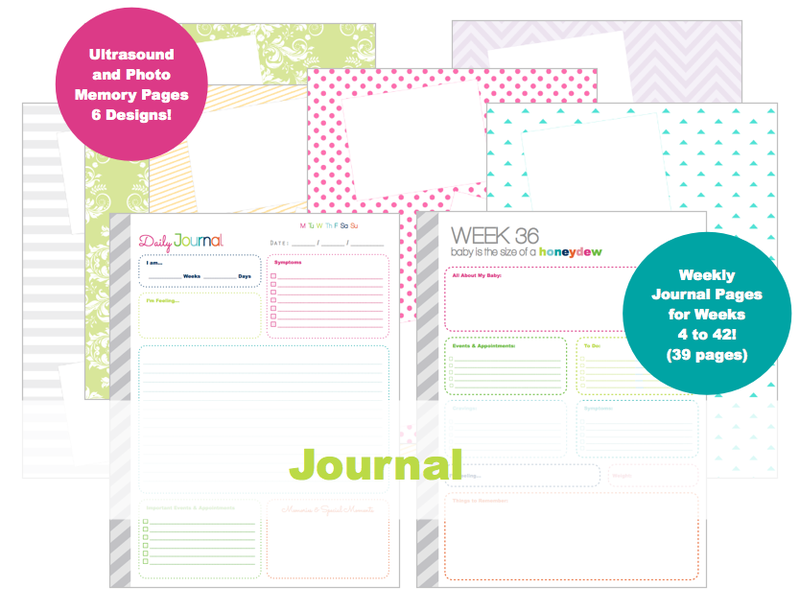 This section also includes Ultrasound and Photo Memory pages in 6 designs! 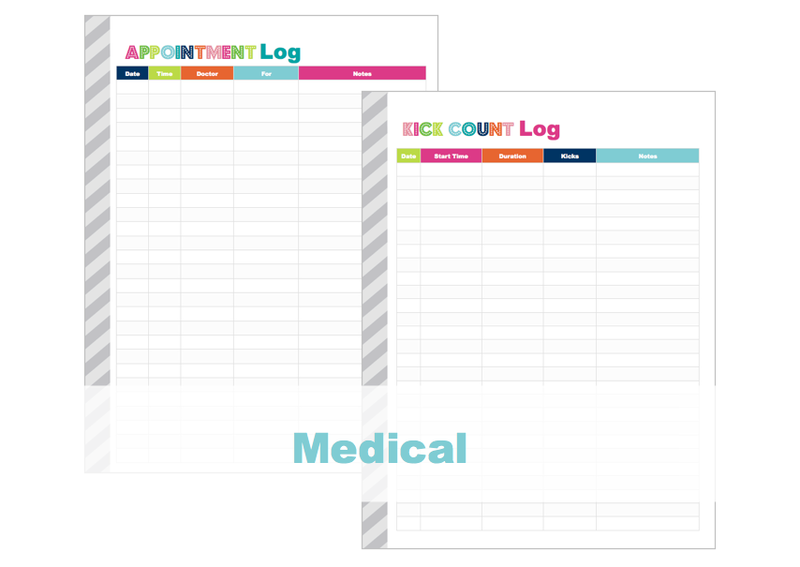 This is the section to log your appointments, keep track of kick counts and place any information your doctor has given to you (ex. Approved Medications.) 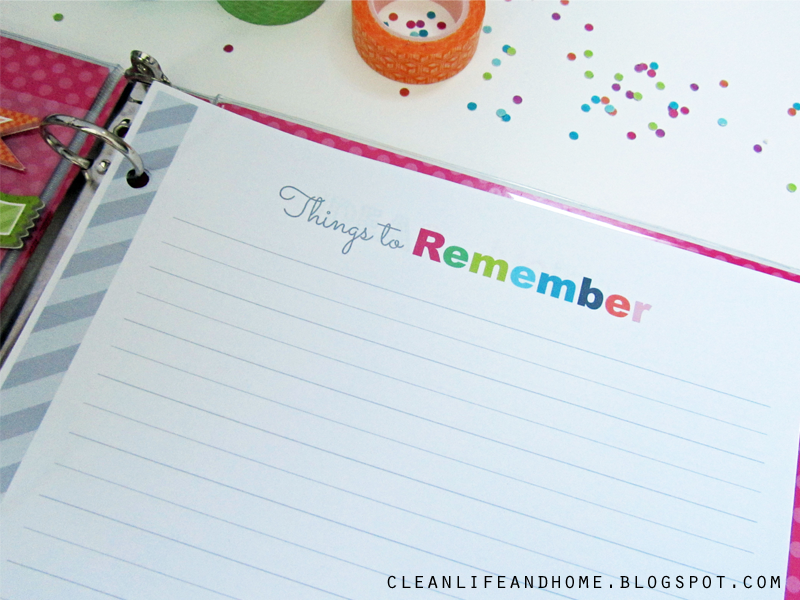 You could also store medical receipts and statements here! 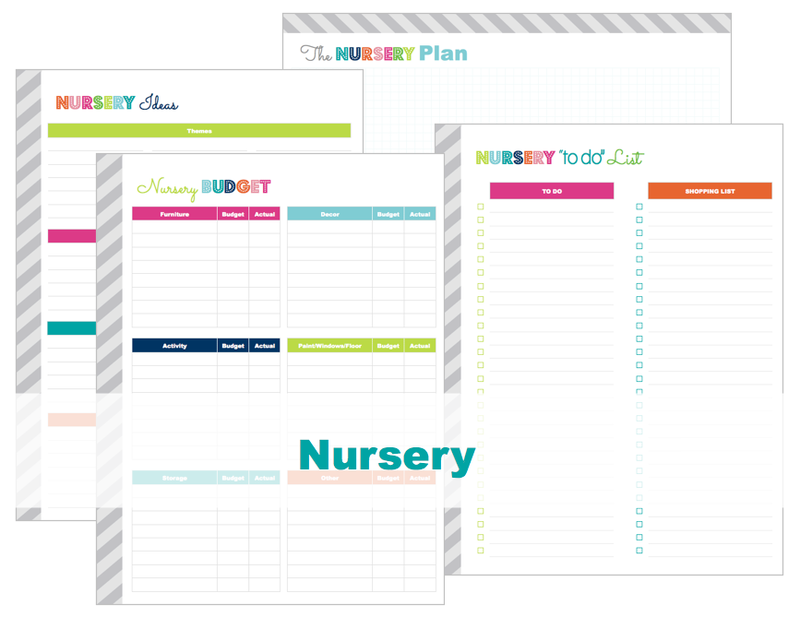 Everything you need to brainstorm ideas and plan your nursery including a budget sheet! This section will help you plan a healthy pregnancy. 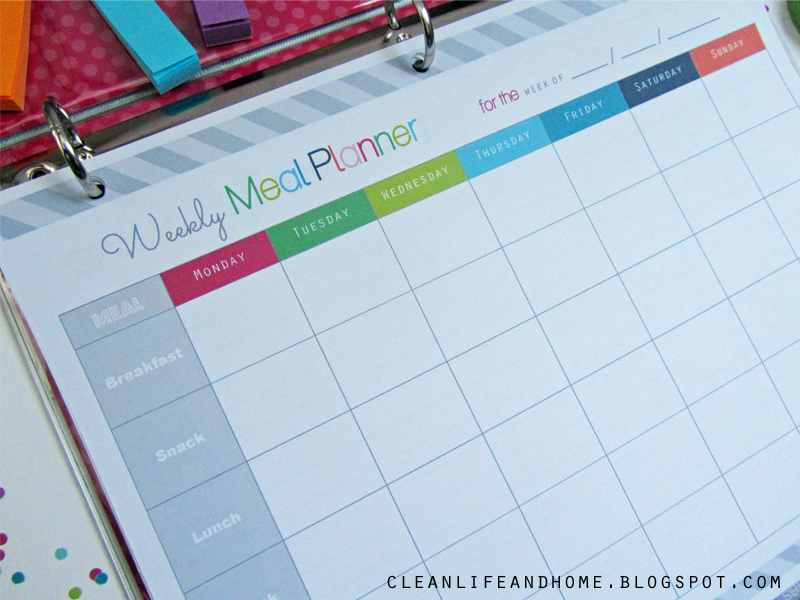 The weekly meal planner is perfect to either plan out a healthy menu or log the meals you've eaten. 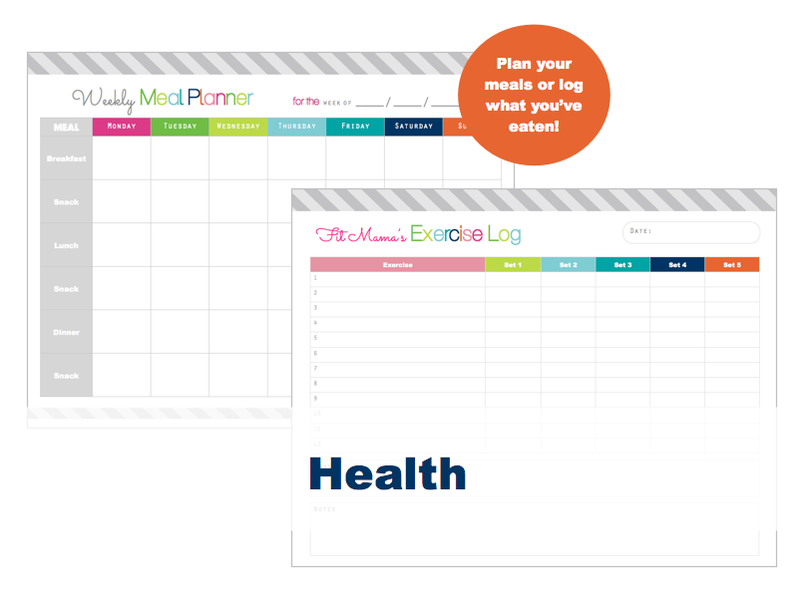 The fit mama exercise log is a great way to track your exercise and activities. Choosing a name can be tricky! 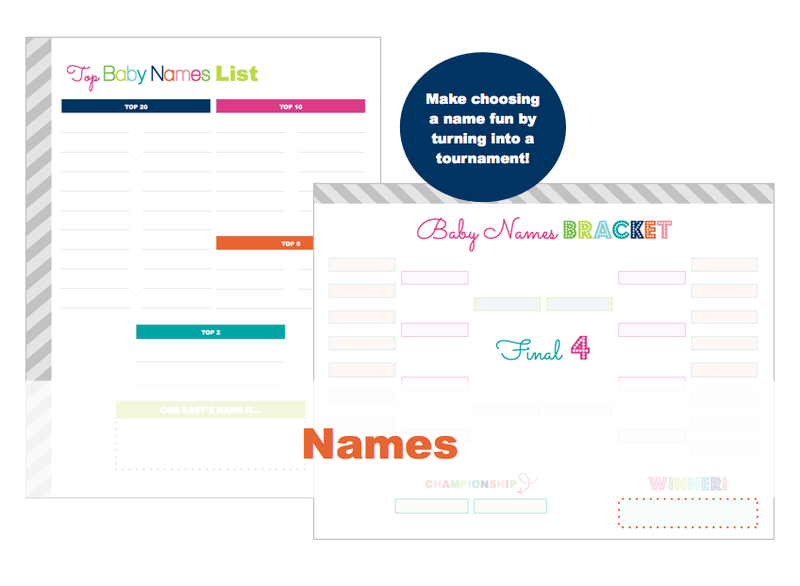 Included are 2 different naming sheets to help you narrow down your choices! 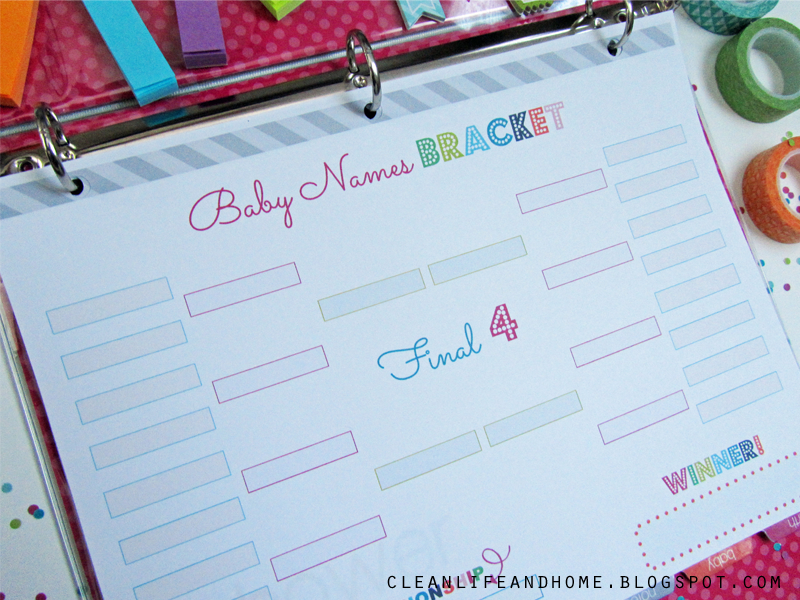 The Baby Names Bracket is a fun way to get everyone involved by turning baby naming into a game! I've included a hospital bag checklist to help you plan what you'll take with you on the big day. 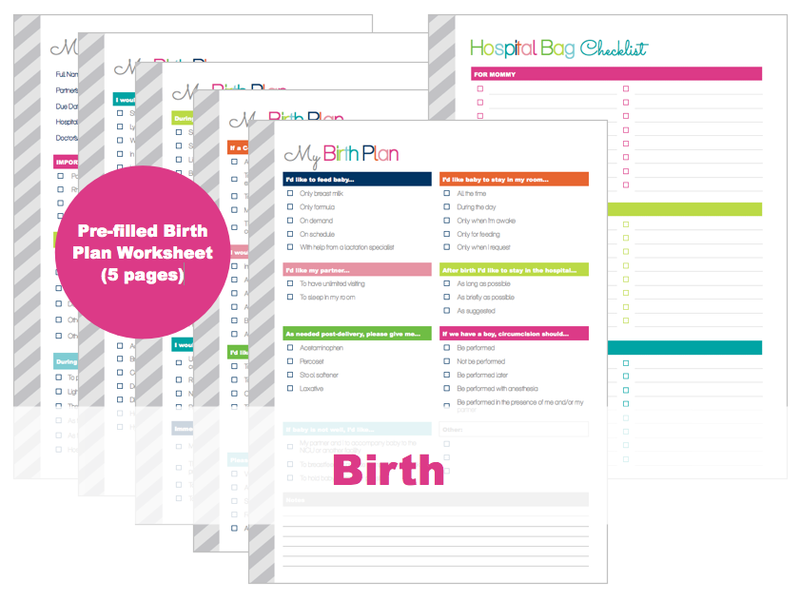 Use the birth plan worksheet to let hospital staff know what your expectations and wishes are when you get to the hospital. 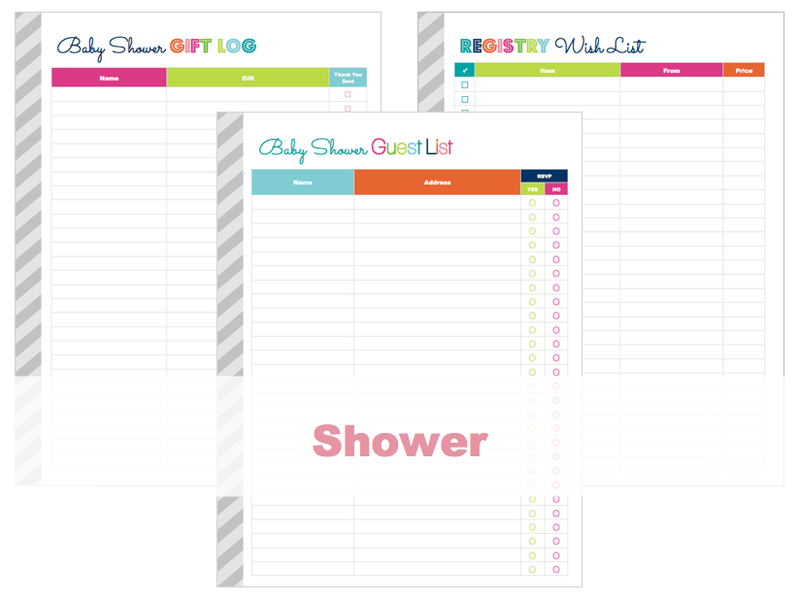 Prepare for your new baby and stay organized after they're born! 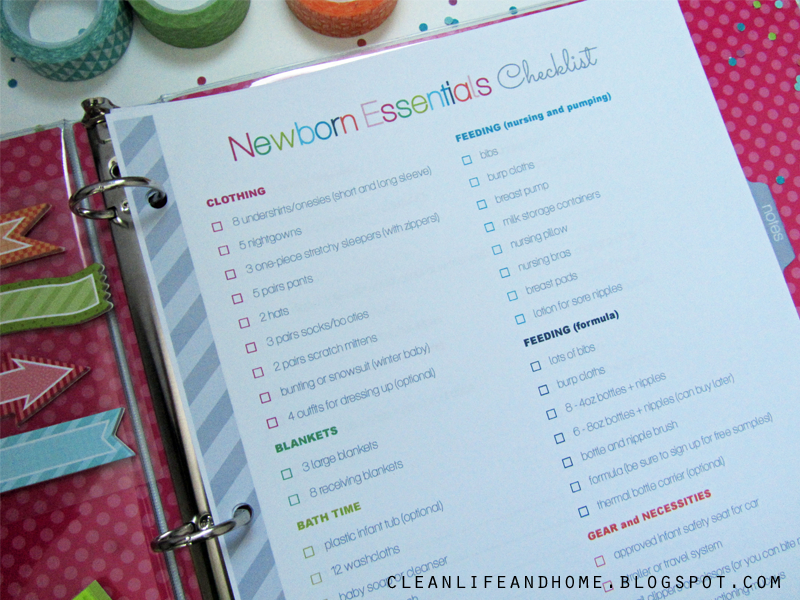 A pre-filled Newborn Essentials checklist will help you make sure you have everything you need when baby comes home. 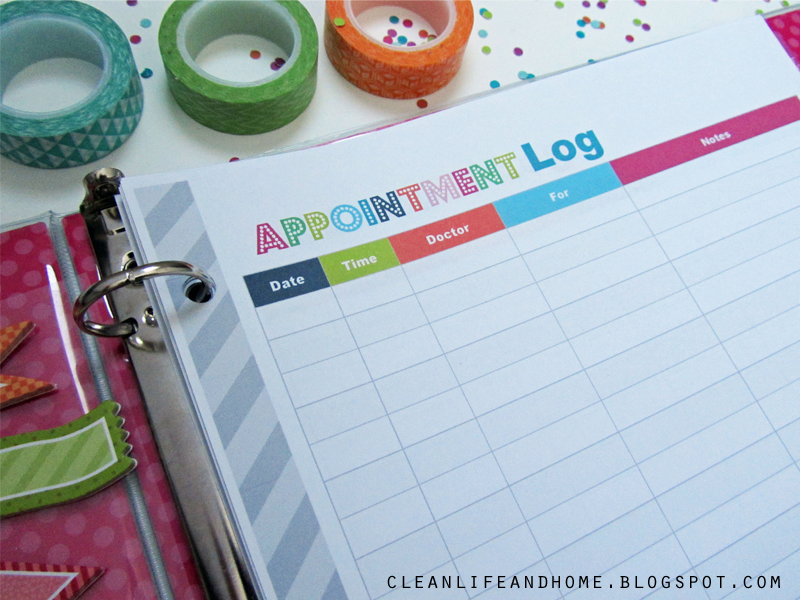 I've also included a Breastfeeding Log, Pumping Log and Feeding Log! You may not need all 3, but it's good to keep track of how much baby is eating and how often you've pumped. 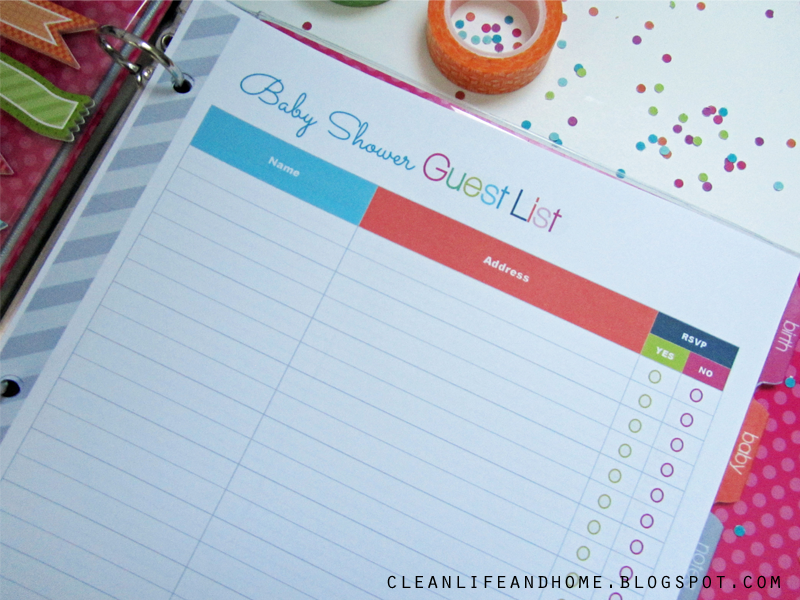 Each log also includes a diaper tracker to keep track of what comes out of baby! This way you'll know what to say when the pediatrician asks how much baby's eating and if they're having plenty of wet diapers. This is the place to record all other thoughts and ideas you have. You can place some of these pages in each section or leave them in the notes section. 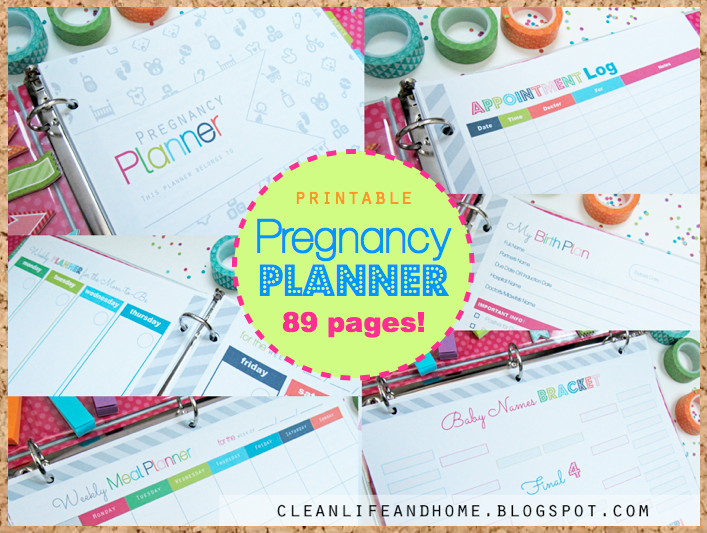 There are 89 printable pages in total to help you plan a happy, healthy pregnancy! 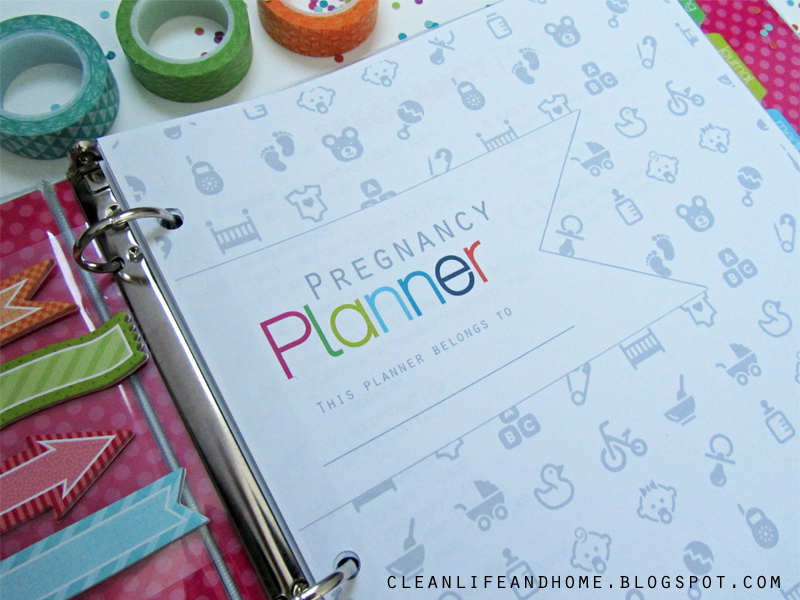 Purchase your Pregnancy Planner in my shop! If you have any additional questions about this planner please contact me! What do i write in the space labeled: All about my baby?